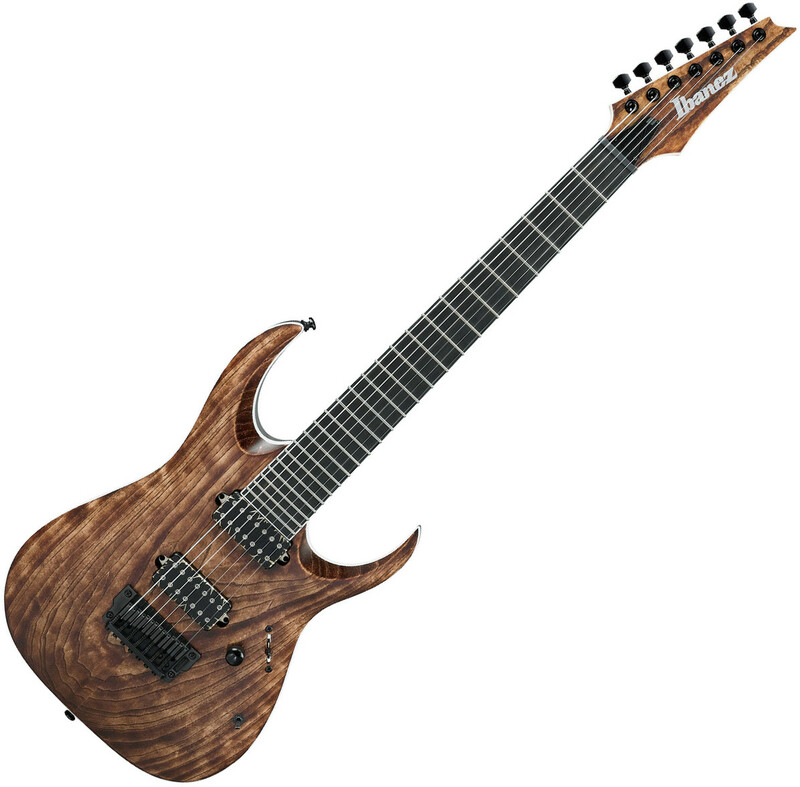 With the growing popularity of the Iron Label series, Ibanez continues to tap into the molten metal underworld for inspiration. Re-working its famous RG body shape from the chassis on up, the RGIXL7 has been designed to add some dark, dramatic flair to the brand's no-frills, "Made-for-Metal" lineup. This striking 7-string RGIXL7 brings an air of mystery to the Iron Label line. 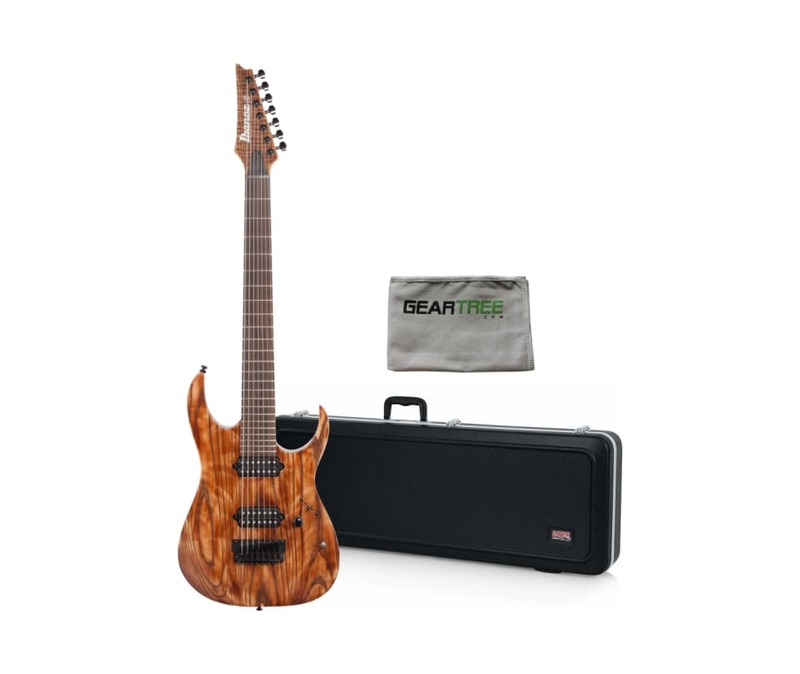 The 7-String Ibanez RGIXL7 Iron Label Electric Guitar features a 27" scale-length neck which unlocks a plethora of down-tuning possibilities. 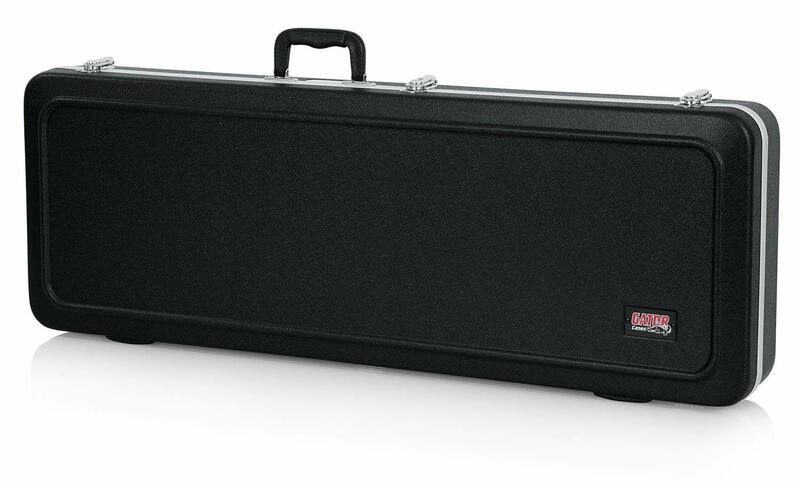 The combination of the tight grained Macassar Ebony fingerboard and the legendary super-thin, ultra-playable Nitro Wizard neck provides a smooth, dense playing surface that produces a tight low end with quick response. DiMarzio Fusion Edge pickups, the result of a direct collaboration between DiMarzio and Ibanez, provide great clarity and a very smooth response. The RGIXL7 also features a coil tap switch which helps expand the guitar's tonal range by providing split-coil options. The Gibraltar Standard II bridge meshes with the guitar's body to provide the optimal transfer of each string's vibration. Gotoh locking tuners provide amazing tuning accuracy and allow for quick, efficient string changing.